My name is Erik and the person next to me is my brother, Adam. I am currently studying Animal Science at Hartpury College in the UK and Adam is attending the Prague British International School in Prague. We are hobby beekeepers. We spend our weekends in the countryside not far from Prague, where we look after our bees. At present, we look after 25 colonies. 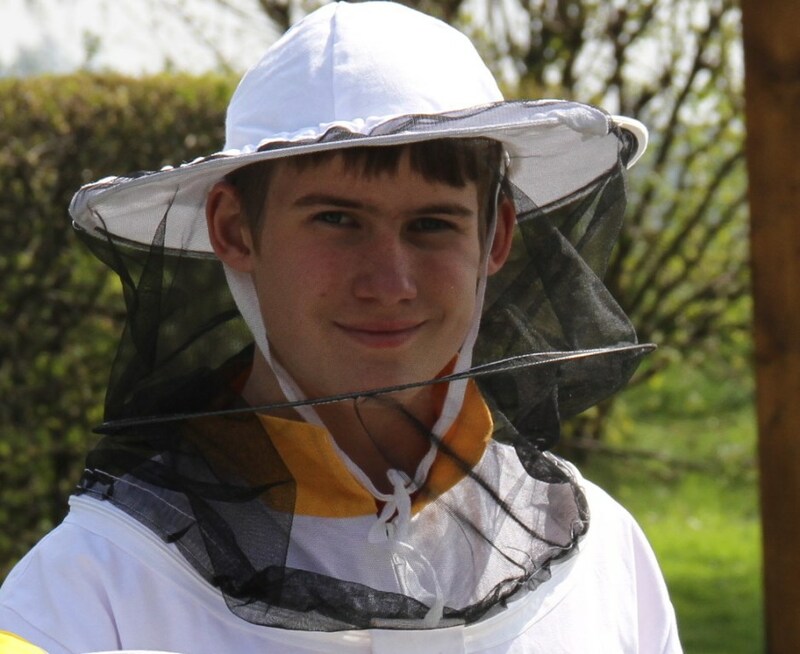 Beekeeping is our family tradition, first started by our great grandfather in the 1920s. As soon as the spring begins, work around the apiary starts as well. We open each hive, inspect it regularly, and watch how the bees collect nectar and pollen and how the combs slowly fill with honey. To make sure our bees have an abundance of food all year around, we plant bee-friendly trees, shrubs, plants and even flowering meadows. We invite you to visit our bee yard. 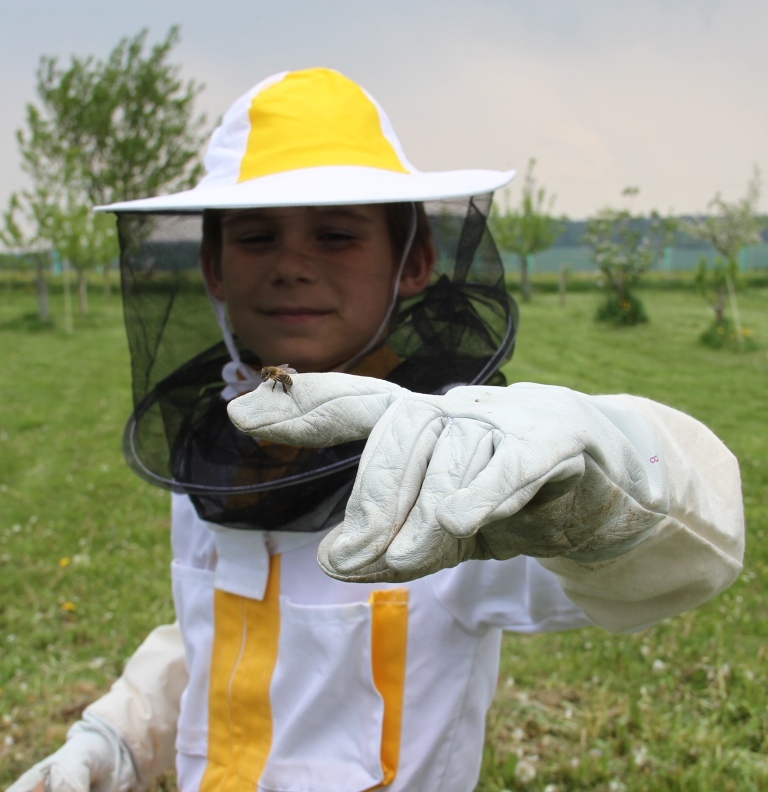 Our apiary tour is open to families with children, schools and anyone who wants to learn more about the life of bees, experience what it is like to be a beekeeper for one afternoon and extract your own honey. Every visitor receives a full body bee suit. The bee farm has a brand-new honey extraction facility, an outdoors classroom and glass observation hives. From May to July, when the bee colonies are at the peak of their strength, we harvest the fruits of their arduous work. We swipe the bees off the heavy combs. We then carefully uncap the combs into the honey extraction room and insert them into the honey extractor. And then, we just turn the handle and watch how the fruitfulness of honey pours out. It is a truly unique experience that should not be missed by anyone. You can see everything we've prepared for you at our bee farm on our website.